Producing your EP with StudioPros production team. 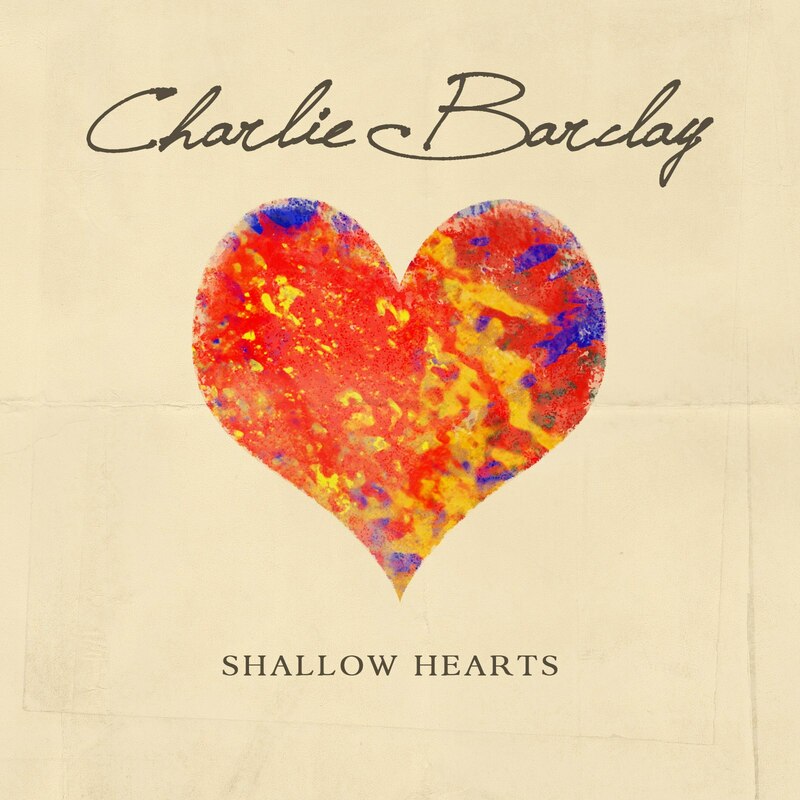 Charlie Barclay is an upcoming Dallas, TX based alternative/pop singer/songwriter who we’ve just had the honor of producing. 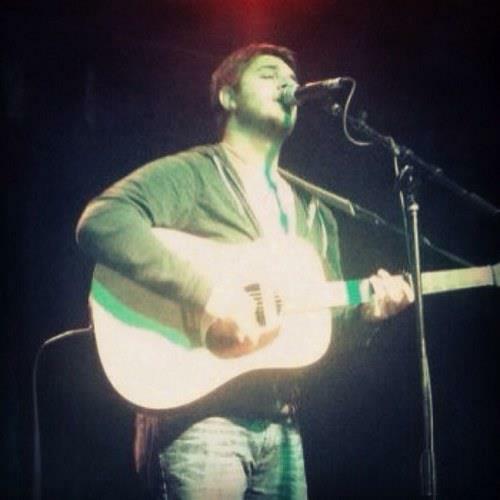 Barclay draws inspiration from current artists such as John Mayer, Ben Rector and Steve Moakler as well as classic artists such as Led Zeppelin, Jim Croce, and Jackson Browne. His songs have infectious melodies and lyrics that stay with you far beyond your first listen of the song. 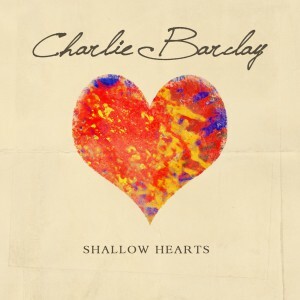 Charlie has used Studio Pros to release his first single off his debut EP “Shallow Hearts” as well as his second EP “The Love You Give” which we have just wrapped up production on. This is a great example of how artists can access professional musicians as independent musicians and focus on their talent as songwriters and let the pros do the rest. Taking your songs from basic demos to broadcast quality recordings. Charlie originally found Studio Pros while doing a google search looking for a studio drummer. He says of that experience, “It didn’t take me long to realize I was going about the recording process all wrong and StudioPros was my answer to getting a professional sound at an affordable price.” A common problem that our clients face is finding the right team to help them realize the productions from demo form to radio ready, broadcast quality finished full band productions. In the case of Charlie, his talents lie in his songwriting and singing. He can get a basic guitar/vocal demo down, but organizing the production of an EP that will consist of a full band can be overwhelming without outside help. We wish you the best of luck with promoting your EP Charlie, and are honored to have produced The Love You Give EP! If you are interested in getting your songs professionally produced with our production team, contact one of our available producers at: 1-310-928-7776 or email us at: info@studiopros.com.